This is a one hour gathering of patients with a similar health condition, who are able to interact with a nurse practitioner, clinical pharmacist and registered dietitian. It’s why patients remain with SoFHA physicians for decades. We don’t just treat you; SoFHA partners with you for better health. 7 a.m. to 9 p.m. daily! using the most advanced methods in the profession. At SoFHA, we truly listen, communicate and connect with patients. Serving Northeast Tennessee and surrounding communities, State of Franklin Healthcare Associates (SoFHA) is a progressive, patient-centered system of 13 medical practices. Most are located on our main campus in Johnson City, Tennessee. We also offer the first “call-ahead,” walk-in clinic in the region. Our SoFHA physicians establish strong connections with patients first and foremost, allowing for efficient and timelier healthcare. With medical services in internal medicine, OB/GYN, family practice, pediatrics, hospitalists and sleep medicine, SoFHA is currently supported by 100 skilled healthcare providers working in 12 healthcare practices. Our many physicians and medical team members serve in the following specialty areas: internal medicine, OB/GYN, family practice, pediatrics, hospitalists and sleep medicine. All SoFHA practices are supported with the latest in diagnostic imaging services, a clinical reference lab, sleep center, physical therapy department and a clinical research division. 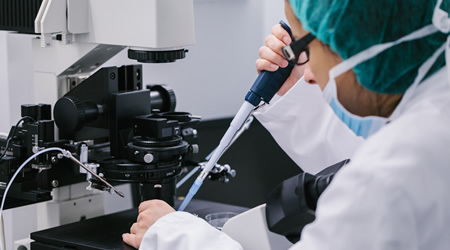 We’re also affiliated with the Bill Gatton College of Pharmacy at East Tennessee State University, which operates a clinical practice site for diabetes. 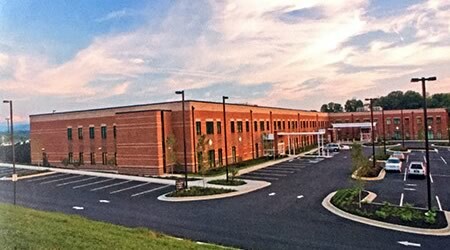 The majority of our medical practices are located at 301 and 303 Med Tech Parkway in the heart of Johnson City. From Interstate 26, exit onto State Highway 381/North State of Franklin Rd. and turn left onto Med Tech Parkway. For a complete list of our practices and directions to each, view our list of clinic locations.